Hi everyone. I'm finally out of prison. Rummy, I think you mean Glenn Anderson. This thread should stay bumped, it's more important than a Dorsett trade. Or any trade. The greatest thing about today is reading the total s*** storm HF and CDC are swirling into to. Dorsett is a douchebag. Topper wrote: Really, homophobic bullying? Is this what the board has come to? 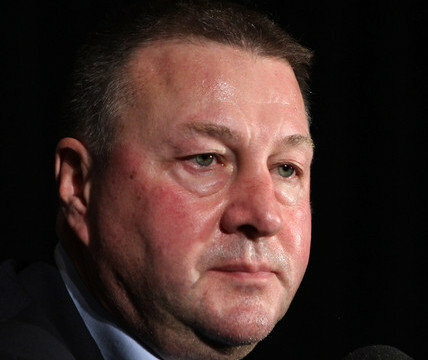 BigTuna wrote: Gillis looks so bad here. black ace wrote: McKenzie and others reporting this trade happened because of the snub and was not in place beforehand. Lol, sure. Nothing happened before Sunday. It's all because he didn't get to play in BC Place. Please no Hamhuis in the Olys. And no Sedins. Rest for all! Google: ugly bruins fans and you get 13,600,000 hits. Google: not ugly bruins fans and you get 250,000 hits. For those of you with any optimism left, https://www.playnow.com/sports/bet-back-bonus is giving a bet back bonus on tonight's game. Choose who will score the first goal and if you are wrong but the Canucks win, you get your money back.